The lack of minorities in leading roles is shameful. If I’m not mistaken the current Marvel Universe starts with Edward Norton’s Hulk. A cursory evaluation of the casts reveals an overwhelming majority of the title characters are unsurprisingly white males. Closest we have come is War Machine, Nick Fury and Falcon. While Nick Fury isn’t a title character at least he is present in a leadership role. 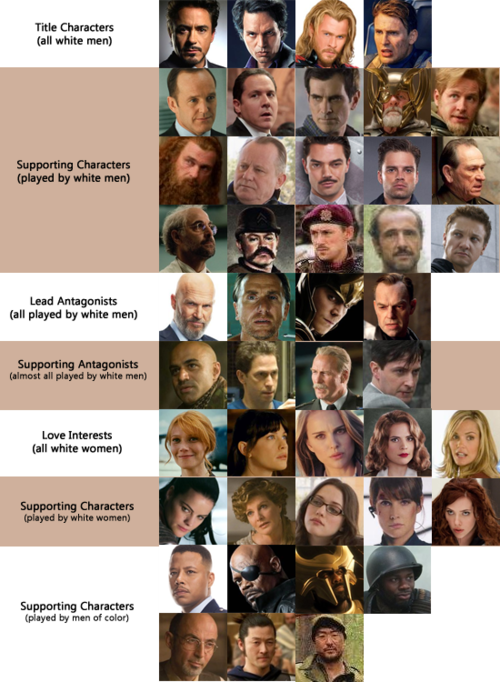 Otherwise people of color are at best supporting roles. It’s difficult for me to accept that with all of the strong characters out there in the MCU we’re rounding out phase 2 and we still can’t get a person of color as a lead? 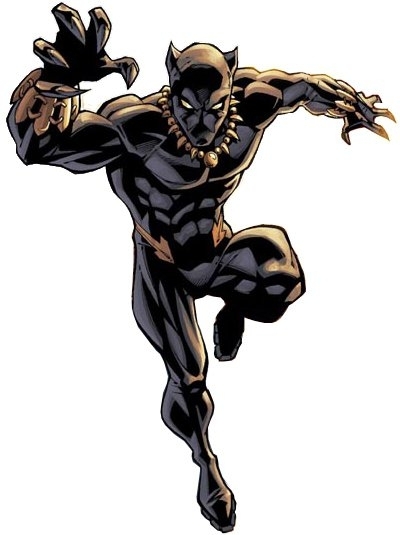 The obvious first choice is T’Challa , the King of Wakanda, who is also known as the Black Panther. This movie was highly coveted by Wesley Snipes in the days when he was trying to finish out the Blade Trilogy and before all of the tax struggles. Some may try to minimize T’Challa as a Black Iron Man. How can you ignore a man who struggles to balance the traditions of his heritage while keeping his country up to date by developing new technology. Similar to Avatar: The Last Airbender T’Challa has the knowledge of previous Black Panthers. Wakanda being the only source of Vibranium in the world puts them in a very-very favorable economic position. There is much more if you are willing to dig deeper, but that is enough to create an interesting on-screen character. Why is this important? Its important because children of color deserve to have superheroes that look like them to admire. It’s also just as important that white children know that people of color can be heroes too. 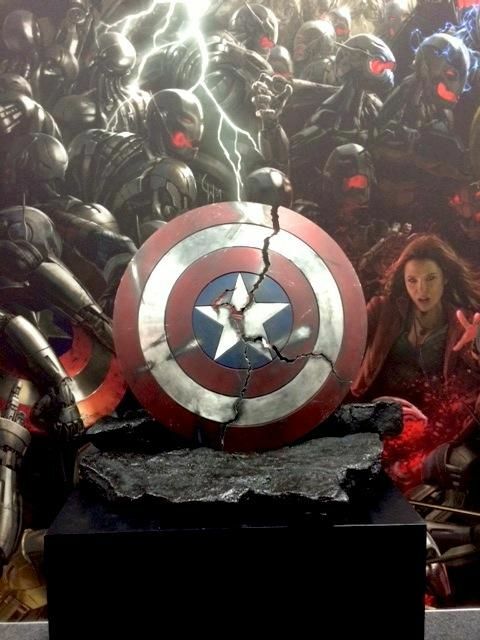 In the 2014 Comic-con we were introduced to an image that depicts Cap’s shield broken. This is significant because there is an opportunity to connect the MCU to Black Panther by going to the only place in the world where you can find Vibranium, Wakanda. At this point, if they don’t make the connection , you can pretty much give up on them ever doing a Black Panther movie. But if they were to do a Black Panther movie in Phase 3 MCU. Who could pull off that lead role? Of course, Wesley Snipes would love it but he is beyond his prime and not exactly mr popular nowadays. 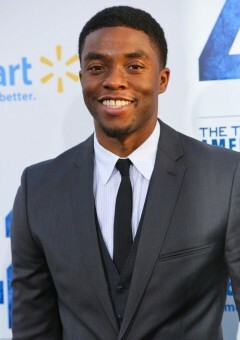 If he was younger I would say that Chiwetel Ejiofor would have a chance. Maybe he could pull of his father T’Chaka? Djimon Honsou is another that is a little too old for T’Challa and is further complicated by him appearing in a role in the Guardians of the Galaxy movie. 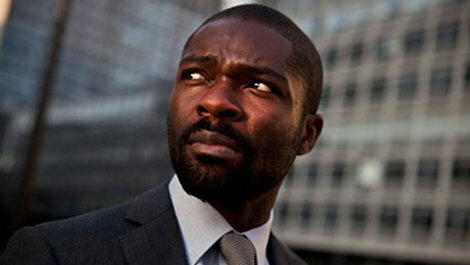 If we’re talking conflict it just wouldn’t be a casting if we don’t mention Idris Elba or Michael Jai White. Idris appeared in the 3 Marvel movies and Michael Jai White had his shot with Spawn and now appears in DC Arrow. Not to mention he appeared in Christopher Nolan’s depiction of Batman. Who has the youth, chops, and the relevance to get a shot at being the King of Wakanda?